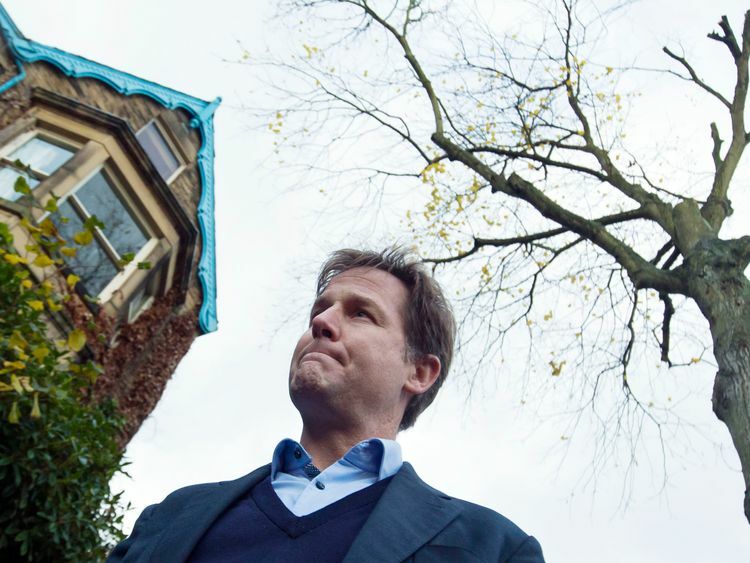 Who could be the next Liberal Democrat leader? Liberal Democrats enter their annual conference on Saturday with leader Sir Vince Cable planning a major shake-up of the party - which include altering the rules of how his successor is chosen. Sir Vince wants to mirror the success of Justin Trudeau in turning Canada's Liberal Party into a wider political movement, perhaps helped by even giving the Lib Dems a new name. He has highlighted how Momentum have attracted thousands of new supporters to Labour under Jeremy Corbyn, as well as the rapid development of the Five Star Movement in Italy from populist campaigners into a ruling party.Sir Vince wants to widen the Lib Dem membership with a new class of supporters who can join the party for free, while having a vote in future leadership contests and the ability to shape campaigning. 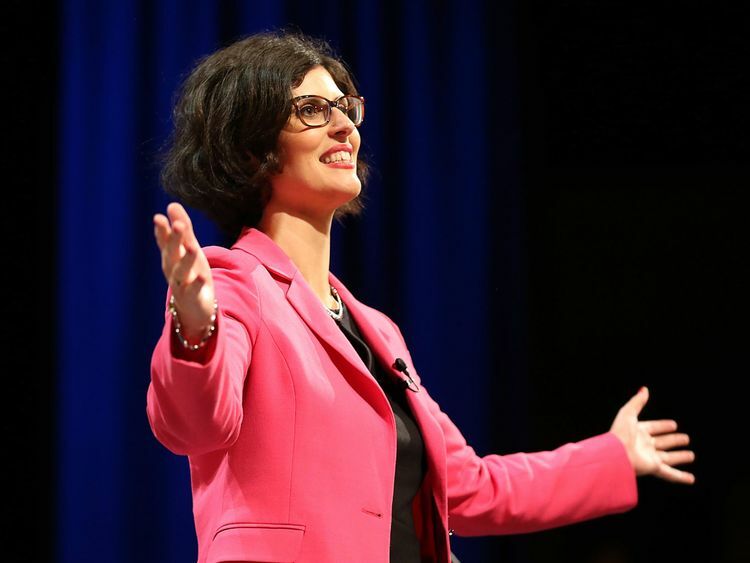 Layla Moran - The Lib Dem education spokesperson is the first UK MP of Palestinian descent. Having been first elected in 2015, Ms Moran is free of any association with the Lib Dems time in coalition with the Conservatives and is the bookies' second favourite to succeed Sir Vince. Nick Clegg - The former deputy prime minister led the Lib Dems between 2007 and 2015 but subsequently lost his seat as an MP at last year's snap general election. Could changed leadership rules allow him to return to the top of the party while outside the House of Commons? Floella Benjamin - The former children's TV presenter is among the better known of the Lib Dems' 98 peers. But could a party that campaigns for reform of the House of Lords really be led from the upper chamber? Gina Miller - The businesswoman rose to prominence by leading a legal challenge against the government's ability to trigger Article 50, the legal mechanism for leaving the EU, without a vote in parliament. Her continued campaigning against the UK's departure from the EU has prompted suggestions she would be the ideal candidate to lead the Lib Dems, who have an avowed aim of an "exit from Brexit". However, Mrs Miller has recently ruled out running to replace Sir Vince. 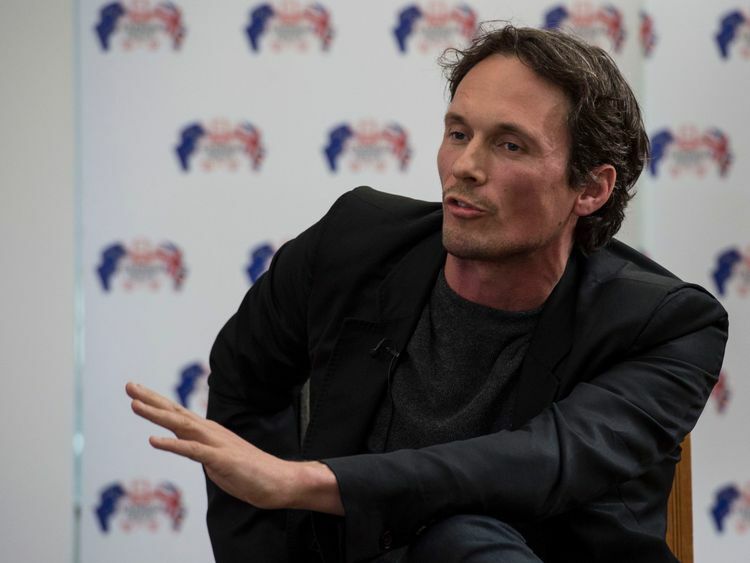 Richard Reed - The co-founder of Innocent Drinks was among more than 50 business leaders to back the Lib Dems before last year's general election. 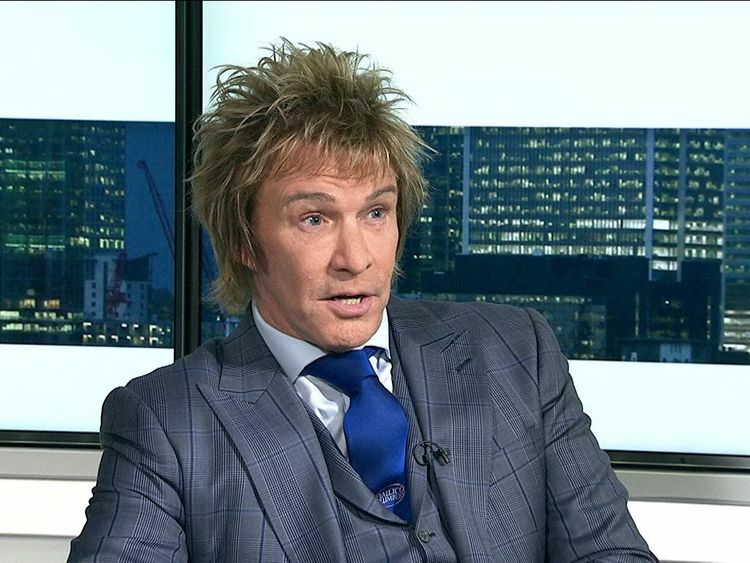 A board member of Britain Stronger In Europe, the official Remain campaign at the EU referendum, the multimillionaire would fit in as the head of the pro-EU party. 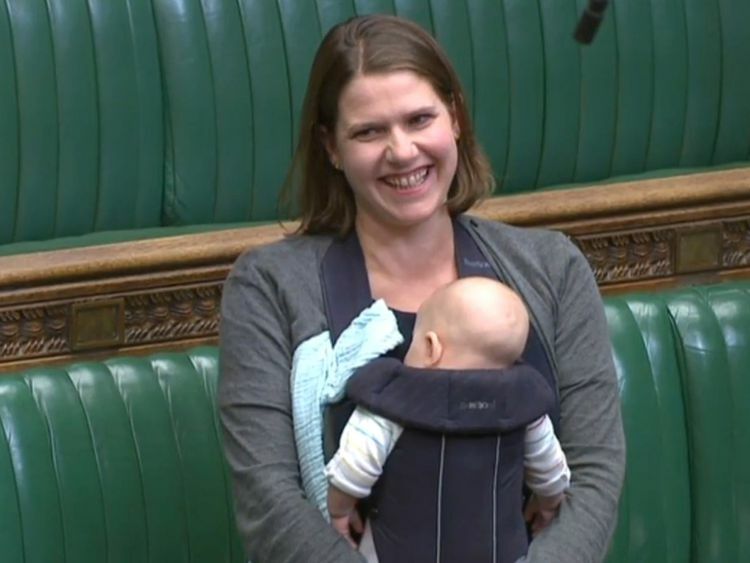 Nicola Horlick - The investment fund manager was also among the group of business leaders to back the Lib Dems at the last election. She was dubbed "superwoman" for raising six children alongside her high-flying career. Greg Nasmyth - The media mogul was 326th on the Sunday Times rich list, estimated to be worth €399m. He gave €1m of his wealth to the Lib Dems in late 2016 to help fight Brexit.Charlie Mullins - The Pimlico Plumbers boss notably switched allegiance from the Conservatives to instead donate part of his fortune to the Lib Dems, in an attempt to reverse Brexit. Rachel Johnson - The sister of leading Brexiteer and Tory MP Boris Johnson joined the Lib Dems last year due to their anti-Brexit stance. She was subsequently touted as the party’s candidate for London mayor and has since raised her profile with a stint on Celebrity Big Brother. 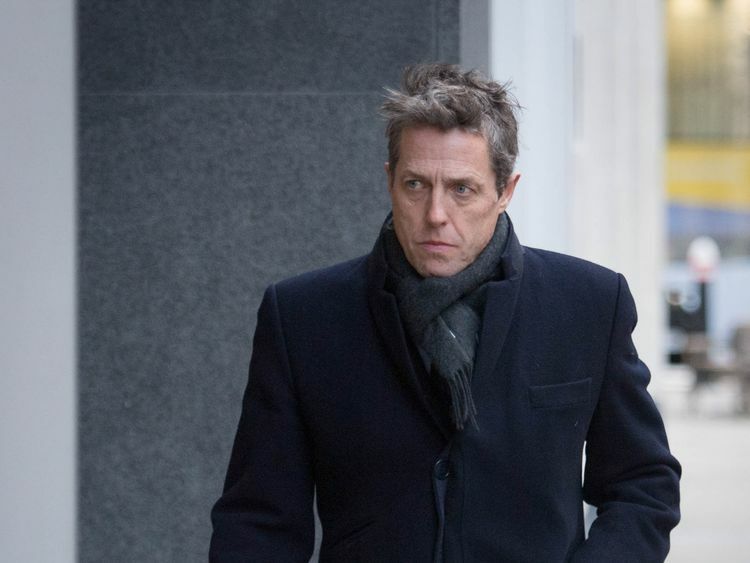 Hugh Grant - The Hollywood actor endorsed Lib Dem candidate Simon Hughes before last year’s election and has previously appeared at the party’s conference as part of his activism for greater press regulation. He recently played ex-Liberal leader Jeremy Thorpe in a TV drama, but would he fancy taking on such a role in real life?